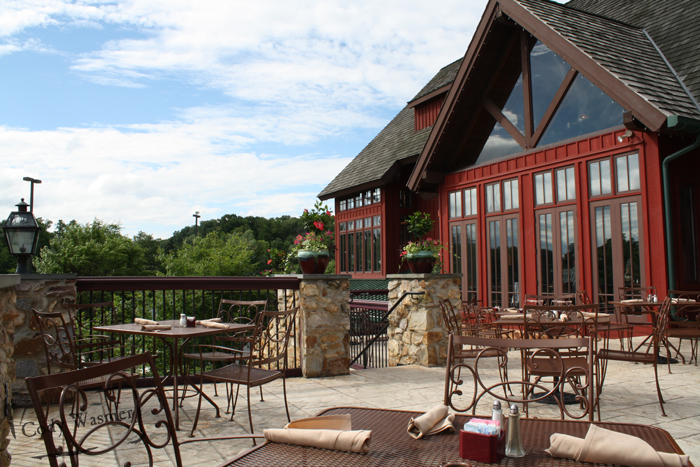 One of the best restaurants in Harford County is conveniently located just two miles from I-95 exit 74 at Mountain Branch Golf Course - 20 minutes north of Baltimore. 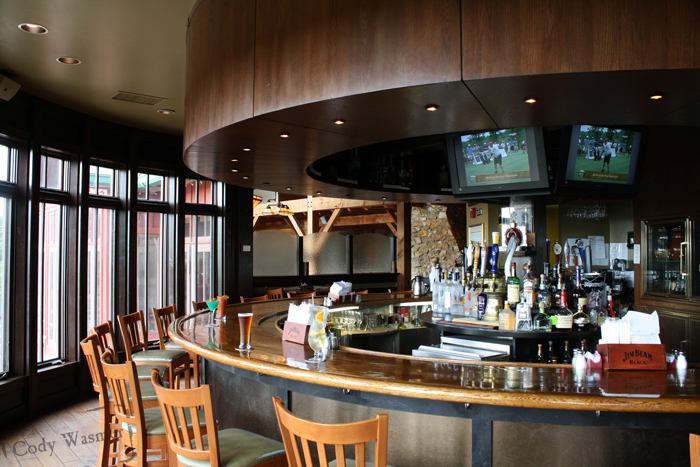 We are open to the public for dining, golf and special events. Constructed out of 3 acres of Oregon's finest Douglas Fir, the rustin timber-pegged post and beam structure has high cielings and multilevel architectures and a magnificent view. 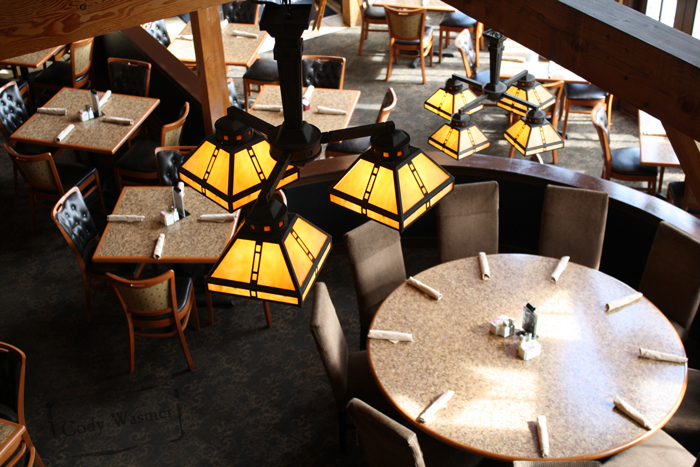 Enjoy our Pub, Main dining area or Patio. The views are great from every seat. PLAN A PARTY! Whether you're having a Wedding, anniversary, birthday, reunion, cororate, holiday party or special occasion to celebrat: Mountain Branch is ready to book your event today! Contact the Events Department at 410-836-9600 ext. 6 for more information!